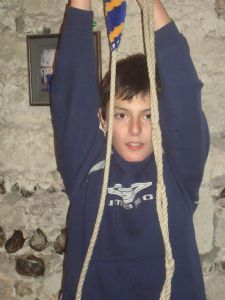 If you want to try something new, why not take up the ancient art of bell ringing? You don't have to be musical, it doesn't require great strength and contrary to what some may think, you are most unlikely to end up hanging high up on a bell rope in the tower. Learners are welcome at both Newington and Upchurch where there are regular practice nights. Experienced ringers are also welcome to join the teams or visit us on practice night. Hartlip's bells are rung on special occasions. 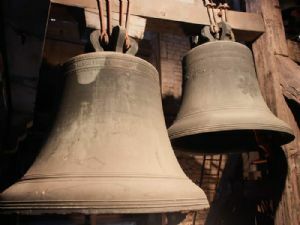 Iwade has a pair of bells dating from the 12th Century, which are thought to be the oldest pair of matched bells in the country.